Following are events and places we believe you may be interested in. 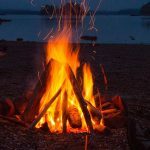 The events are mostly listed under the centres or other initiatives where they take place, providing an inspiring impression and evidence of the wide range of spiritually oriented places and activities around the UK. Scroll down the page – we trust you will find something that will inspire you! > Something not listed? Let us know of something you are organising or a place where you are based. Send us an email. We can’t of course show all, but strive to give a cross section across spiritually oriented endeavours, as a sign post for anyone seeking something or a place to inspire them. Spread the word! 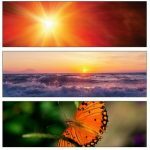 Note: we are in an exciting process of reorganising this page, from a previous focus on the various events to one giving a panarama of the wide variety of places and groups around the UK offering a new orientation and spiritual perspective towards the many and various aspects of outer and inner life. Being a voluntary grouping, this is happening step by step, but if you have something you would like to contribute, from an entry to a service to help speed up the process (!) do get in contact! For more information click on the course titles. The School of Intuitive Herbalism is dedicated to supporting people in their development as herbalists and healers. All our work revolves around learning from the plants directly, guiding people into this and engaging with the healing processes that are catalysed by the rich human-plant relationships that emerge. “Since studying pharmacology as part of my chemistry degree, I’ve been fascinated by the remarkable overlaps between plants and humans. In particular I developed a deep curiosity that has guided me ever since – how did humans learn about the healing qualities of plants? Many ethnobotanical sources suggested that shamans spoke of the plants simply telling them – if this was so where is this forgotten language? Nathaniel Hughes has written two books about his work – ‘Intuitive Herbalism’ (2nd edition, 2016) and ‘Weeds in the Heart (2nd edition, 2018). The school is now welcoming applications for courses in 2019 and 2020. The school is located in the beautiful Horsley Valley in Gloucestershire, UK. 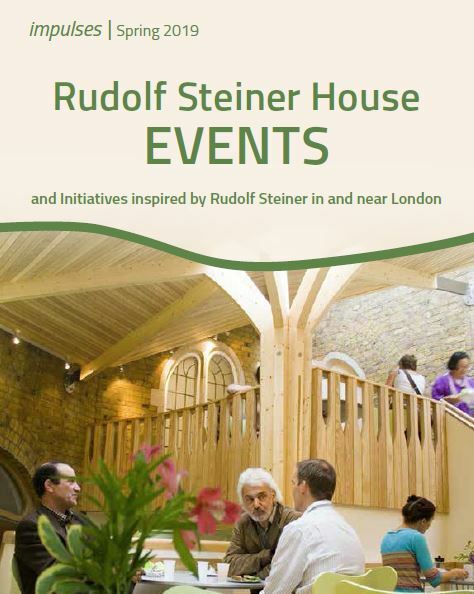 The Rudolf Steiner House in London runs a full programme of lectures, workshops and events. 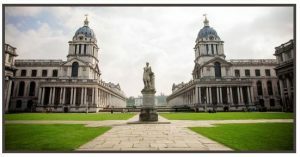 It is a hub for contemporary culture in the heart of London offering a programme of anthroposophically and spiritually oriented events in a unique and stunning architectural environment. For further information and a full listing, click here to download the current ‘Impulses’ PDF brochure. A selection of events are listed below. Meditation for Life – Tuesday evening sessions, 6:45-8:15pm, with Marjatta van Boeschoten. Each of us has the ability to reach a calmer, interior space within ourselves where we can draw on the deepest resources given to the human being upon which strong foundations for life can be built. From this vantage point we can take up the multiple challenges of life with greater equanimity, resilience, insight and enthusiasm. Attend both, or individually. Click on title for more information. 15-16 March, Goethean Psychology: A Psychology of Freedom; Handling stress and conflict in our professional and personal lives. With Graham Kennish. Friday evening and Saturday morning. For further information, click on the title above or on the graphic. 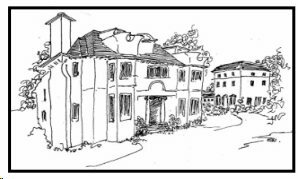 The Ammerdown Centre in Radstock, Somerset, is a well-established Retreat and Conference Centre open to people of all faiths and none, with a special emphasis on hospitality, peace and reconciliation. It offers a variety of courses, for hospitality, spirituality and growth. For groups it offers a beautiful and peaceful meeting place conducive to refreshment of mind, body and spirit as well as mutual learning and shared encounters. 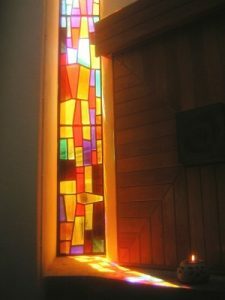 It provides this facility within a welcoming, accepting and prayerful atmosphere which promotes mutual respect regardless of backgrounds and beliefs. A day to be still and reflect on times of transition in our ordinary lives: new beginnings, joys and sorrows, death and dying. Each day stands on its own or together they create a journey throughout the year. These three Quiet Days, led by Jan and Andy Ladhams, are focused on three of the ‘I am’ sayings of Jesus. Take time out from busy lives to pray, reflect and meditate and discover how these words of Jesus can transform our lives today. Holland House stands in three acres of beautiful gardens alongside the River Avon and is situated in the beautiful Vale of Evesham. In their words, “Holland House provides quiet spaces to reflect on the bigger things in life to all who come to enjoy our wonderful gardens, delicious food and warm hospitality.” A couple sample courses are shown below – see their website for further courses and information. An ideal opportunity to begin Lent with a spiritual practice that includes body, mind and spirit. Christians have always understood Lent to be a time of “turning inward” in preparation for the great events of Easter. Traditionally it’s a time of fasting, working with the body, in order to more deeply experience with the “inner-life”. Yoga provides a complimentary way of working with the body in order to achieve the same objective, focusing on both body, breath and mind – and this retreat will engage all three via asana (postures), pranayama (breath-work), chanting, meditation and discussion. Revd Ian Spencer will use passages from the Yoga sutra along with Biblical passages as a way of illuminating our path during the retreat. Click here or on the title for more information. Holland House runs and hosts many events. For a general events page, click here. Come and join us at the 2019 annual Mystics and Scientists conference – for over 40 years these meetings have been dedicated to forging a creative understanding of the complementary roles of scientific and mystical approaches to reality. Our topical theme this year is the relationship between technology, spirituality and well being. Click on the course title above for more details. For additional information on the SMN, and on additional courses, click on the header above. 1 – 7 April 2019 ! Save the date! Bookings open in October 2018, and more descriptions will be forthcoming. 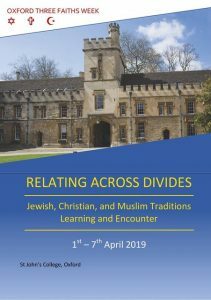 The conference is open to all who have a positive and sympathetic interest in learning what makes other faith communities tick, and a commitment to listening without seeking to convert others to your own views. You do not need to have a personal faith commitment or identification to attend. 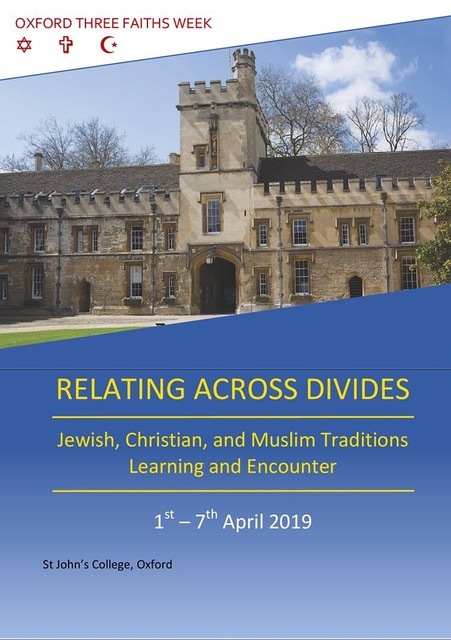 Co-organised by Spirit of Peace, with The University Church, The Oxford Foundation and others. St. Luke’s Therapy Centre has a highly experienced team of GPs in private practice and therapeutic practitioners who share a holistic vision of health and healing. They offer a diverse range of approaches ranging from physical treatments and counselling to artistic, movement and mind/body therapies. They also hold workshops, talks and tasters in the course of each month. Begin it Now! A Storytelling Weekend, 15-17 March. An Introduction to the World of Storytelling with Ashley Ramsden. If you have ever wondered what it would be like to tell a traditional story, if you’ve ever thought “I could never remember all that”, if you’ve ever struggled with speaking in front of an audience, then this could be just the course for you. 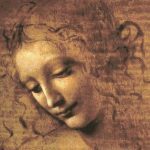 SYMPOSIUM: Open Symposium on Leonardo da Vinci, 3-8 March. ‘To develop a complete mind: Study the science of art; Study the art of science. Learn how to see. 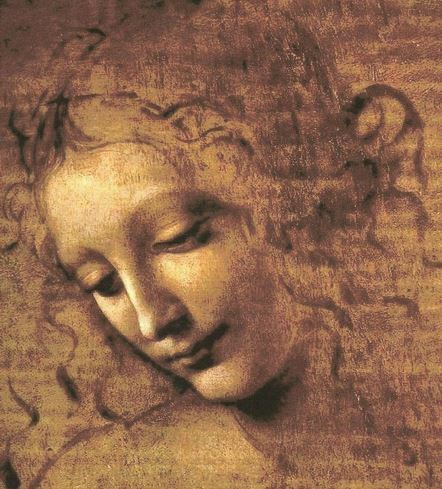 Realize that everything connects to everything else.’ An open space for research on Leonardo da Vinci, 500 years after his death, starting from his Fables and connecting them to science, art, sacred geometry, perspective and light, botany. No prior experience of storytelling, science or painting needed. For information on these and other events at Emerson College click here. Sheffield Steiner Group is a charity responsible for organising events and activities in Sheffield inspired by the work of Rudolf Steiner and Anthroposophy. There is a regular programme of workshops, courses and study groups. There are also festival celebrations, marking the spiritual and natural rhythms of the year with various forms of creative activity. A sampling is shown below. Click here for further information and a full programme listing. Sylvia Francke will trace the underground stream of Esoteric Christianity flowing through the Grail legends, the Cathar Heresy and onwards as knowledge held by the Knights Templar and later by the hidden Rosicrucian Brotherhood of the 15th 16th and 17th centuries; eventually surfacing at the beginning of the 20th century in a contemporary, metamorphosed form in Spiritual Science. Sylvia is a freelance researcher and lecturer and author of ‘The Tree of Life and the Holy Grail’. 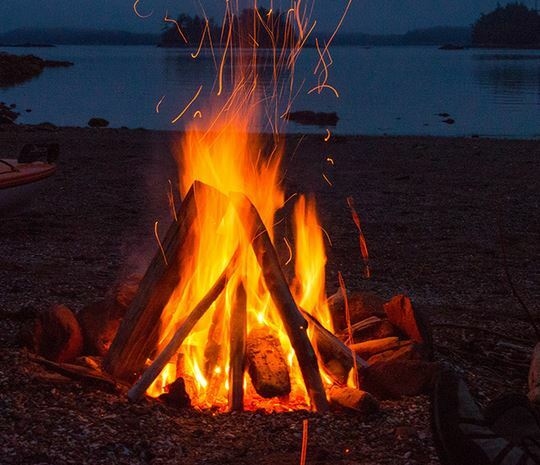 GreenSpirit is a network of people who celebrate the human spirit in the context of our place in the natural world and Earth’s own evolutionary journey. The vision brings together the rigour of science, the creativity of artistic expression, the passion of social action and the wisdom of spiritual traditions of all ages. The vision of GreenSpirit is today inspired by leading-edge figures in the fields of religion, science and cosmology, such as cultural historian Thomas Berry, mathematical physicist Brian Swimme and social activist and “deep ecologist” Joanna Macy. 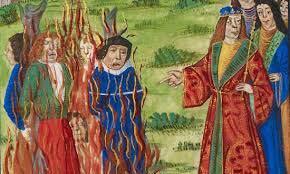 Green Spirit has an annual gathering in the autumn, and periodically organises other conferences and events. The last autumn gathering was entitled ‘Light into Dark – Finding Balance‘ on 21-23 September 2018. Green Spirit Annual Gathering, 25-27 October 2019, taking place at Holland House. See their website https://www.greenspirit.org.uk/ for information and new postings. Holy Rood House is a community overlooking the Hambleton Hills and nestled in the picturesque village of Sowerby, offering therapeutic care and retreat for hundreds of guests each year. They are a community of healing working at the cutting edge of society and the Church, breaking down prejudices and fears, and welcoming many different kinds of people of all ages and backgrounds… For more information see their website. They run a variety of courses and retreats; for a listing see their events page (click here). Living Spirituality Connections (LSC) is a hub for creative ways of exploring spirituality. 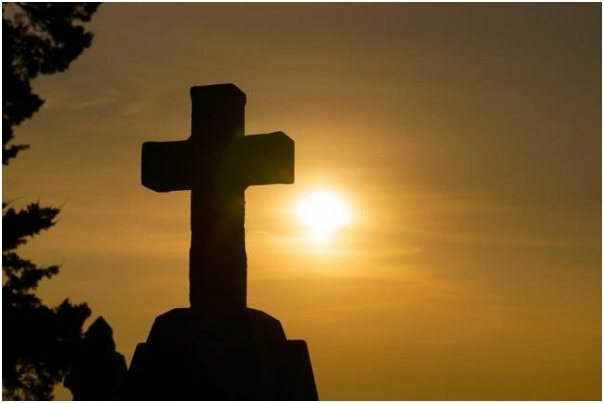 It is at the interface between traditional Christian faith and practice and newly emerging expressions of spirituality. LSC is a resource through which people can find material, groups and people to help deepen their explorations. They produce a quarterly newsletter, and also sponsor lectures and periodic events, often in partnership with other groups. Sunday 2 June 2019 1.50 pm at St. James’ Church, Piccadilly, London. Prof. Haught’s lecture Christian Faith and Ecology in an Unfinished Universe. For more information on these and other events, click here for an event listing. For general information on Living Spirituality Connections and to sign up for their newsletter, click click here, or email petragriffiths@livingspirit.org.uk. The Institute of Art and Ideas’ new Academy course with Reading philosopher and theologian John Cottingham is now open for enrollment! In this two-part course, Professor Cottingham makes a heartfelt case for the necessity and value of a broadly religious outlook. While celebrating the success and significance of science, he nevertheless shows us how atheism is a kind of scientistic hubris which leaves us bereft of meaning or purpose. With wide-ranging erudition and sensitivity, he draws on philosophy and literature to argue that moral, aesthetic and spiritual experience points to something beyond the merely physical — to the transcendent and the divine. 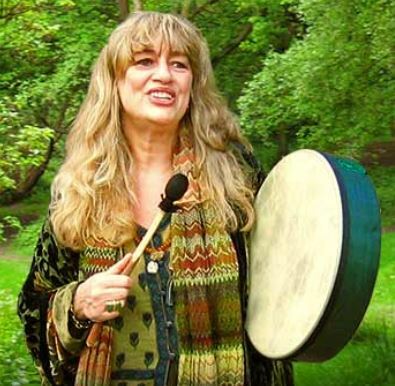 Click here if you wish to be included on an One Spirit Alliance e-mailing list for information on events, gatherings or other matters which may be of interest. Email address: info@onespiritalliance.net. Sending a cheque, payable to One Spirit Alliance, posted to: OSA, 37 Chandos Road, Stroud GL5 3QT, along with your address and telephone number. Transferring money by BACs – send an email for details. Pay pal or credit card – click on the donate button below. Please send a separate email to tell us about your donation. See under Journal for a selection of past OSA or OSA co-sponsored events as well as some events from participating Co-Creator Organisations.